A wedding is incomplete without photography and it takes professional expertise and experience to click wedding photos because this event has to be treasured for the whole life. Holdsworth House is one of the best wedding venues in the UK and Holdsworth House photography brings you the most innovative ideas for wedding photography. As wedding takes place once in your life you have got to take it to perfection by choosing the best venue for wedding photographs. Red5 Studios’ Holdsworth House weddings have carved deep impressions on the hearts of the bride and groom who have chosen it for their wedding photography. It is one of the most loved locations for a bride and groom for photos of their special day. You are at the right place for Holdsworth House wedding photography! The amazing historic features make it the ideal location for weddings. Holdsworth House is an award winning manor set in the beautiful gardens near Halifax. The Jacobean houses 380 years old and has been a favorite wedding venue since years. 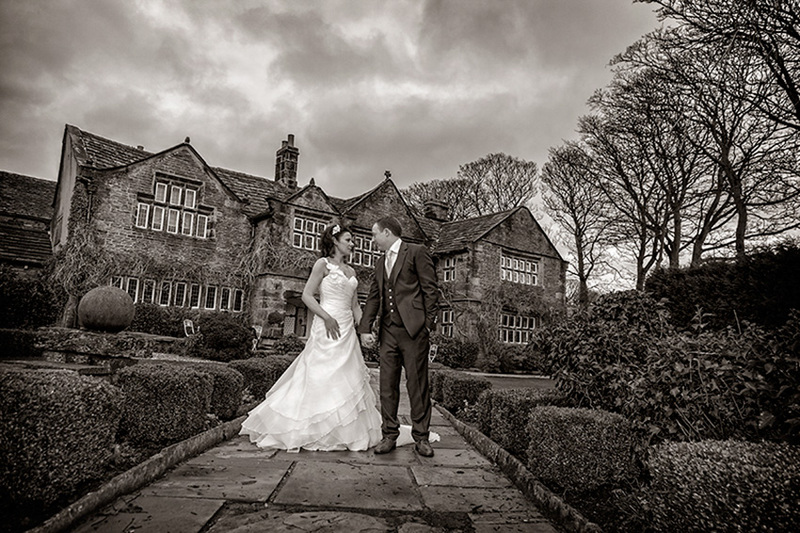 We, husband and wife just love Holdsworth House wedding photography. It has the mesmerizing effect that can breathe life in your wedding photos. This perfect site when captured behind the bride and groom with tender care and expertise in our high tech digital cameras make you live your wedding moments again and again with your children and grandchildren. Holdsworth House photography by the Red5 Studios preserves your wedding moments exactly the way they were, capturing every emotion and scene. 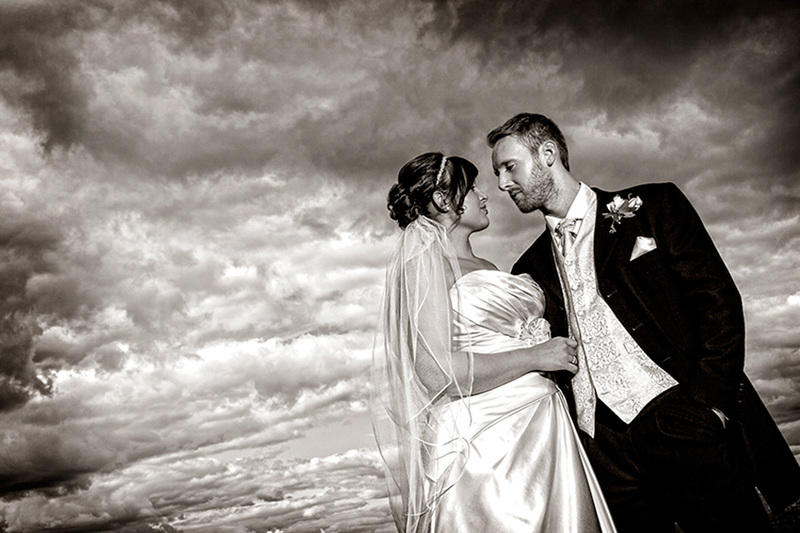 You can enjoy your Holdsworth House wedding photography with your children and grandchildren. 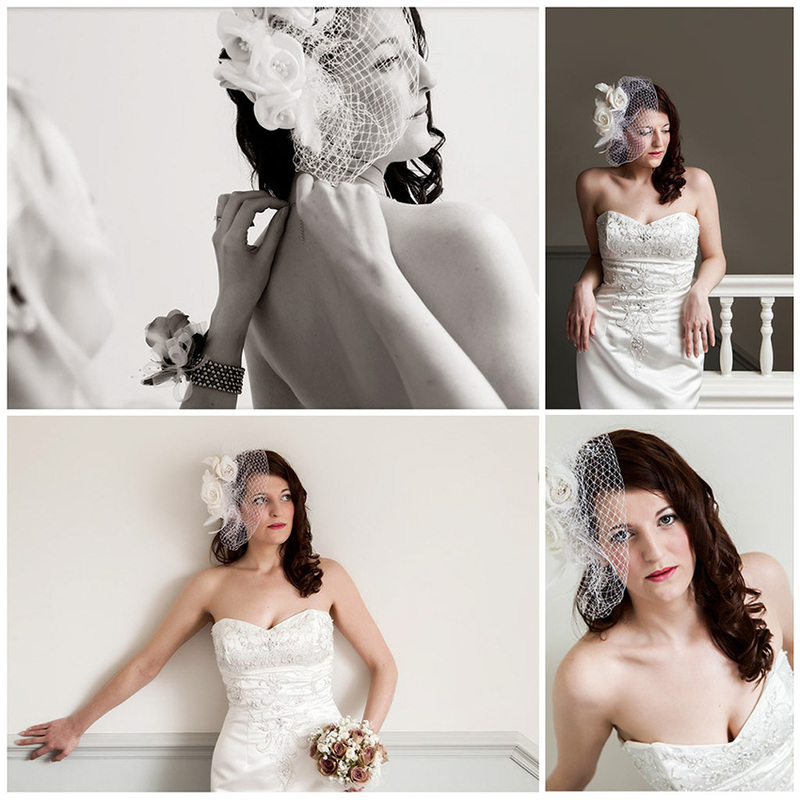 Red5 Studios is a specialist at Holdsworth House weddings. 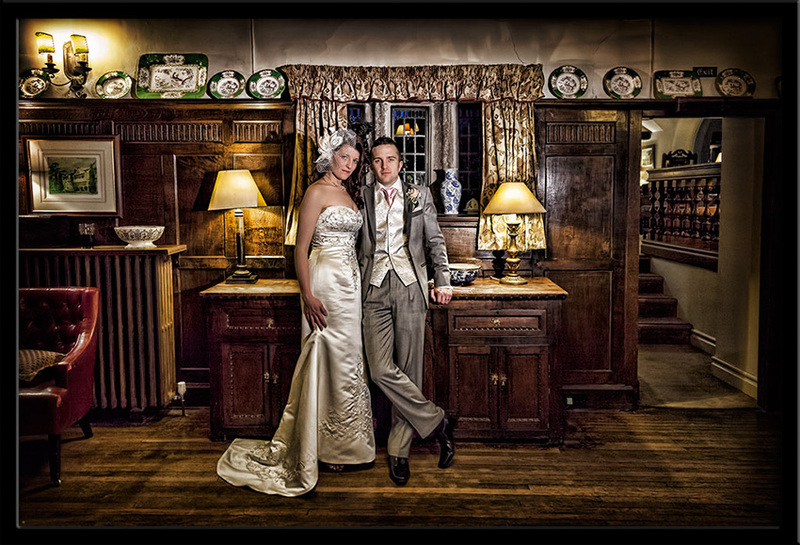 We make sure that your guests remember our Holdsworth House photography for years. Holdsworth House can accommodate large party size and we make sure that everyone gets covered by our latest model cameras and equipments. The packages offered are designed according to the needs of everyone. Anyone can avail the Red5 Studios Holdsworth House wedding photography services because we offer cheap rates but our work is amazing and flawless. 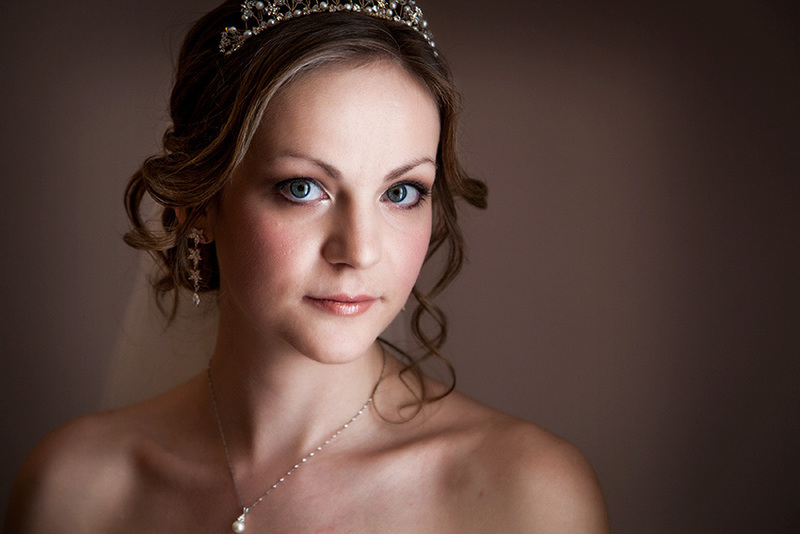 You can have a perfect wedding photo-shoot with Paula and Gary at Holdsworth House.